Graduated with the highest grades, Lucia Diliberto has significant expertise in Administration, Finance and Marketing, she is currently specialising in International Relations for Marketing Purposes. During her training course she has developed her professional skills in the language field, with specific reference to English, French and Spanish. With regard to English, thanks to her participation in the KKCL English training course, from 07/02/2017 to 30/05/2017, she was recognized the A2 level, which has been certified by Trinity College London and Cambridge English, reaching an intermediate-advanced mastery of the language. After participating in the Delf Dalf training course, she strengthened her knowledge of French and achieved the B1 level, which has been certified and attested by the Centre d'Études Pèdagogiques, besides she has been awarded with the “Tableau d'honneur firmé par l'Association des Membres de l'Ordre des Palmes Acadèmiques (AMOPA)". She improved and developed her knowledge of Spanish by attending the Hablamos European training course, from 27/04/2015 to 14/05/2015, reaching the A2 level attested by the Instituto Cervantes in Valencia. Thanks to her studying and up-to-date technical skills and cultural understanding, Lucia is now able to look at the development of the major manufacturing and business sectors with great open-mindedness, and aiming at proposing and implementing innovative solutions that may not only safeguard the company position within the market, but also constantly improve its performance. Lucia is currently attending the Bachelor's Degree Program in Political Science and International Relations at the School of Humanities and Cultural Heritage, more specifically focusing on aspects of International Relations. 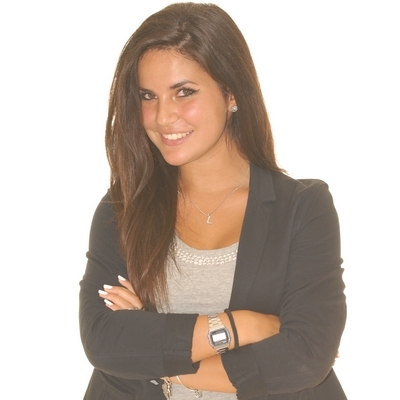 Miss Lucia Diliberto fluently speaks and writes the following languages: Italian, English, Spanish and French.